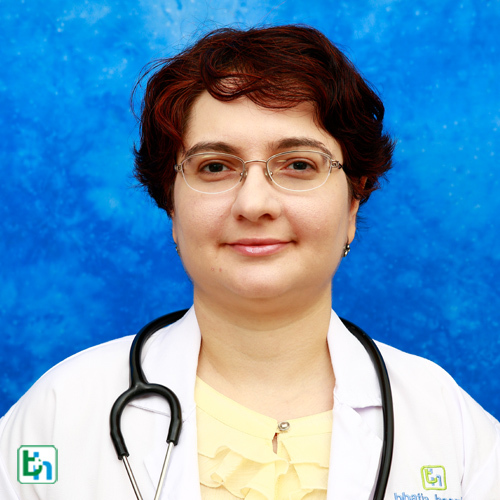 She has vast experience of 15 years Microvascular , Craniofacial , Aesthetic Surgery. 1. Mokal NJ and Desai MF, A simple innovation for improving the donor site scar of the Abbe flap, Journal of Cleft Lip Palate and Craniofacial Anomalies – JCLPCA (2014), Vol 1 Issue 1 pg 62-64. 2. Mokal NJ, Ghalme AN, Kothari DS, Desai MF, The use of the temporoparietal fascia flap in various clinical scenarios : a review of 71 cases,Indian Journal of Plastic Surgery -IJPS (2013), Vol 46 Issue 3 pg 493-501. 3. Mokal NJ, Desai MF, Sawant P, Re-inventing the technique of tongue-lip adhesion in Pierre Robin sequence, Journal of Plastic, Reconstructive and Aesthetic Surgery - JPRAS (2013), 67(3):415-7. 4. Mokal NJ and Desai MF, "Dimple"-matically correct - Revisiting the technique for the creation of a chin dimple, Indian Journal of Plastic Surgery -IJPS (2012), Vol 45 Issue 1 pg 144 - 47. Indian Journal of Plastic Surgery -IJPS (2011), Vol 44 Issue 3 pg 417-426. 7. Mokal NJ, Desai MF. Secondary correction of post-traumatic craniofacial deformities. J Craniofac Surg 2014; 25(5):1658-64.